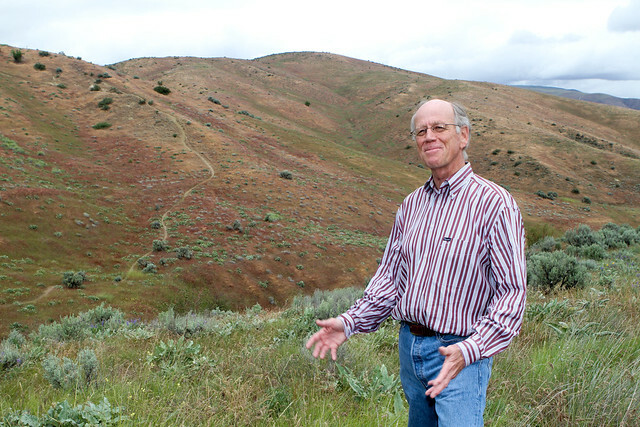 Broadview Canyon's 52 undeveloped acres sit at the edge of the Wenatchee Foothills. The land, which will be added to Wenatchee’s permanently protected open space, is a key access point to pristine lands and outdoor recreation. This project is a key piece of the Land Trust's work to systematically preserve key lands along the foothills. The Broadview Canyon property demonstrates how thoughtful, strategic land acquisition, based on input from the community, can preserve large areas of adjacent land for everyone to enjoy. This short trail starts from the end of Maiden Lane and connects to the main Sage Hills trail.